There are more than 1.5 million nonprofit organizations in the United States, according to the National Center for Charitable Statistics. If you want to promote your good cause or secure investment from clients, you need to stand out from the crowd. This is where a good nonprofit business plan template comes in. This document letsyou showcase your organization in an innovative way. 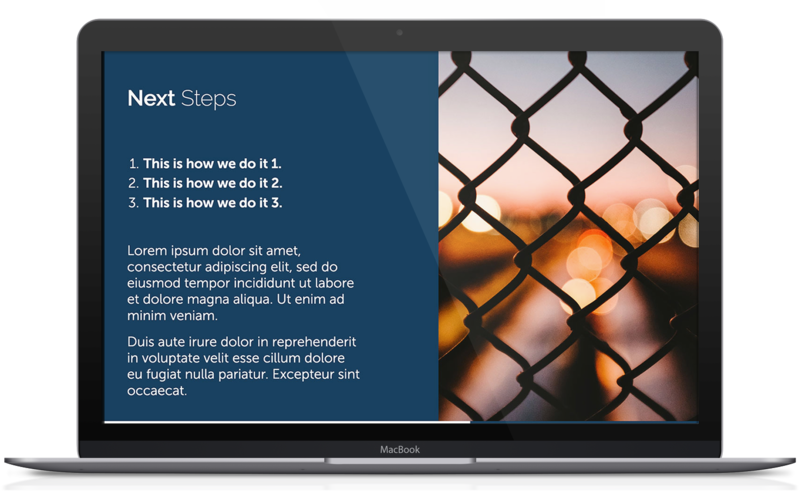 Our nonprofit business plan template lets you include images, graphs, and other graphics to grab the attention of your audience and boost readability. 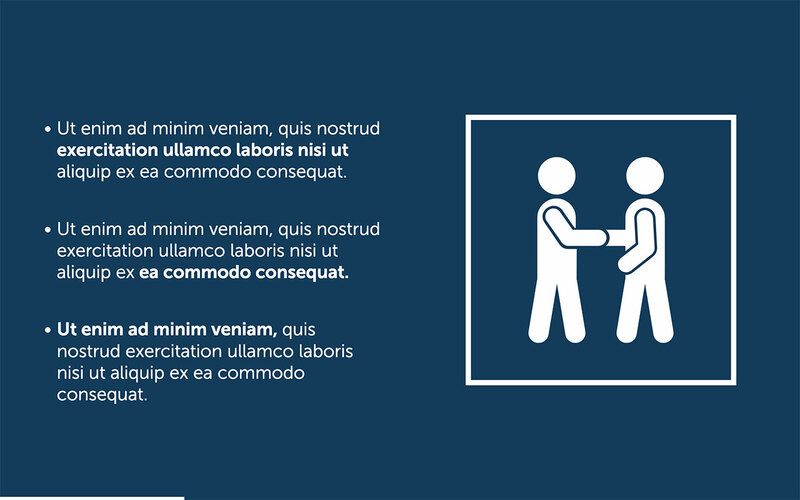 This way, you can engage your readers and convey complicated information. Why do you need to use this template? Compiling a business plan for your nonprofit can take a long time. You need to collect information from various sources and keep all of this data in one place. If you forget to include important details, you could lose investment and jeopardize future opportunities. 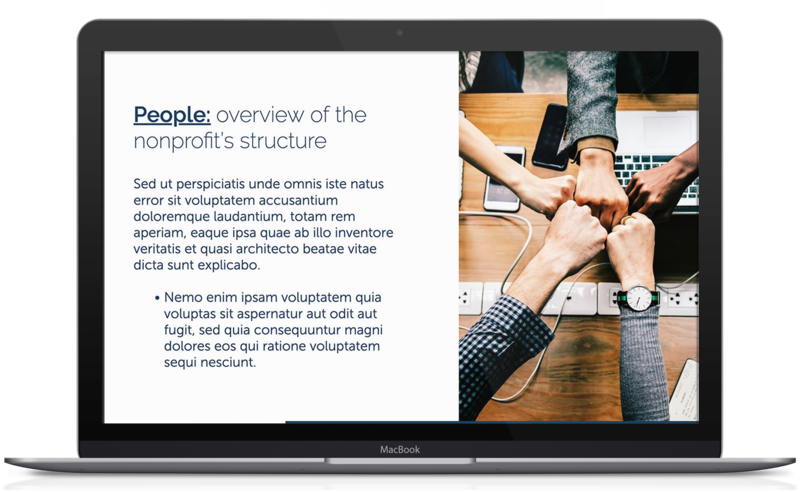 Our nonprofit business plan template includes high-quality slides that will make it easier for you to create your business plan. The end result? 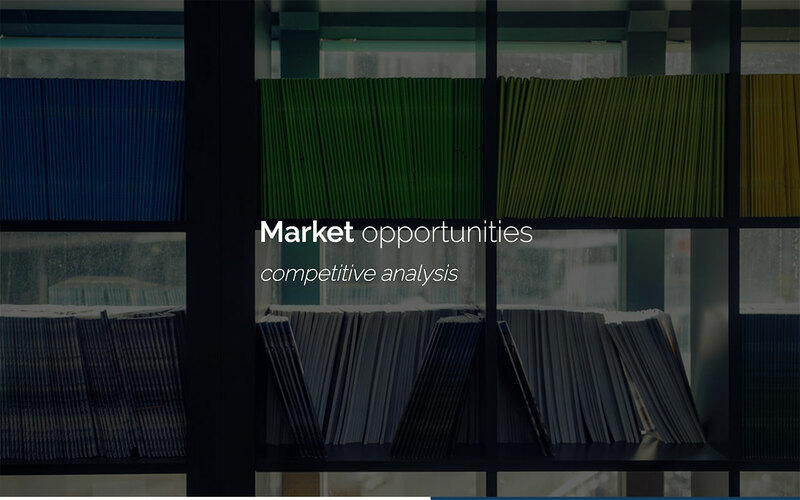 One single document for prospective investors and clients. 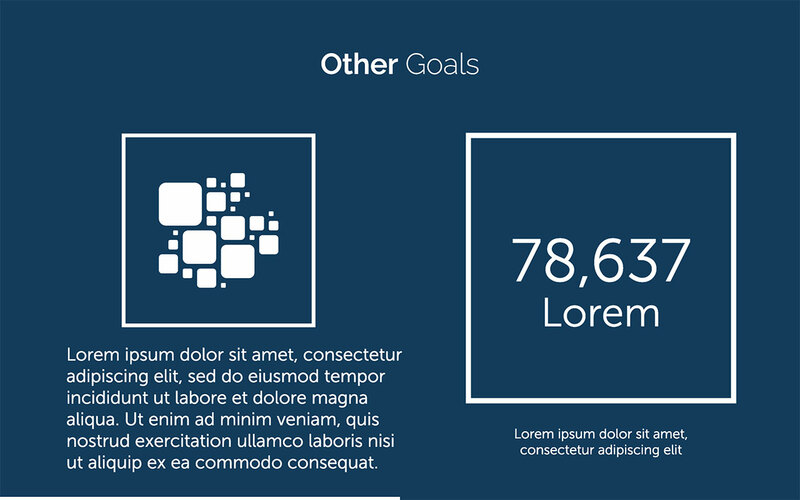 Use our template to outline your current objectives and future goals. It could be one of the most important documents you create this year. 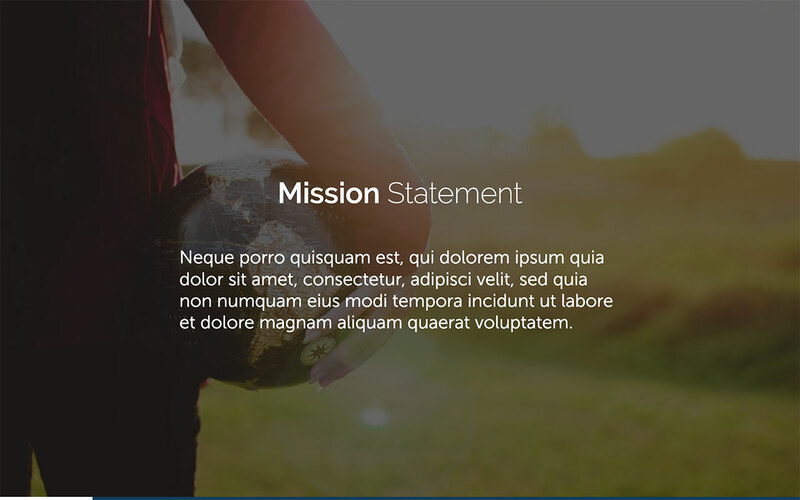 Like all of our templates, you can embed your nonprofit business plan on your website with a single line of code. 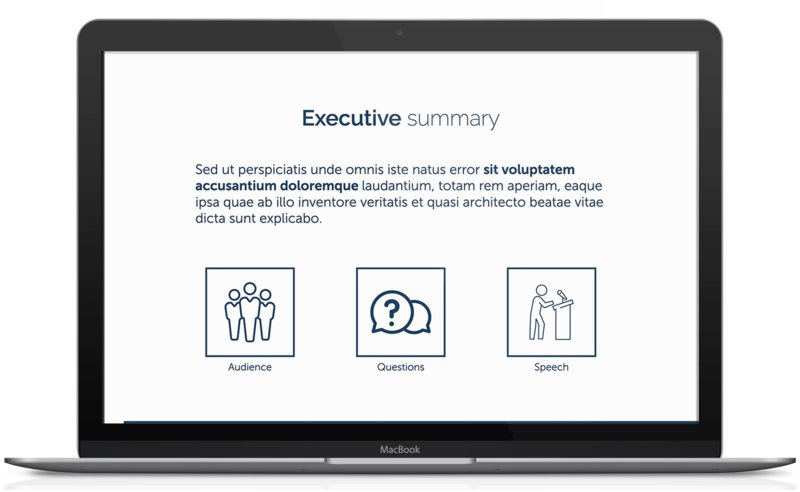 Plus, your clients can view your pitch deck on both desktop and mobile devices. 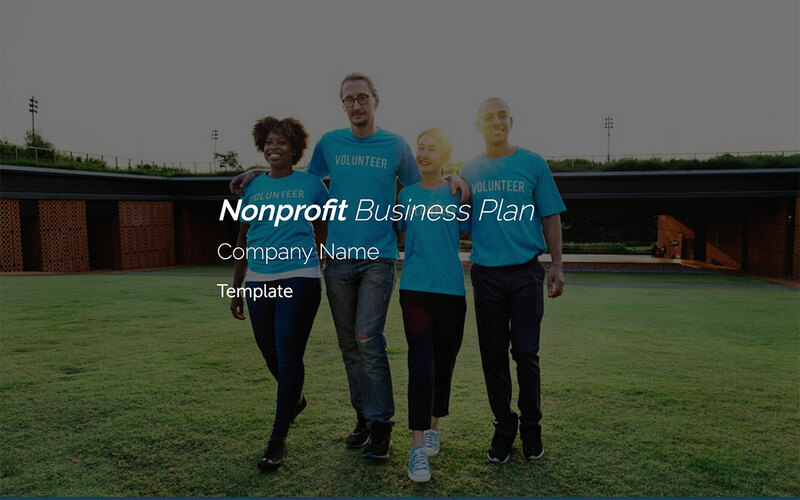 Use our nonprofit business plan template as a standalone presentation or send it to clients with a company profile template for even more effective results. 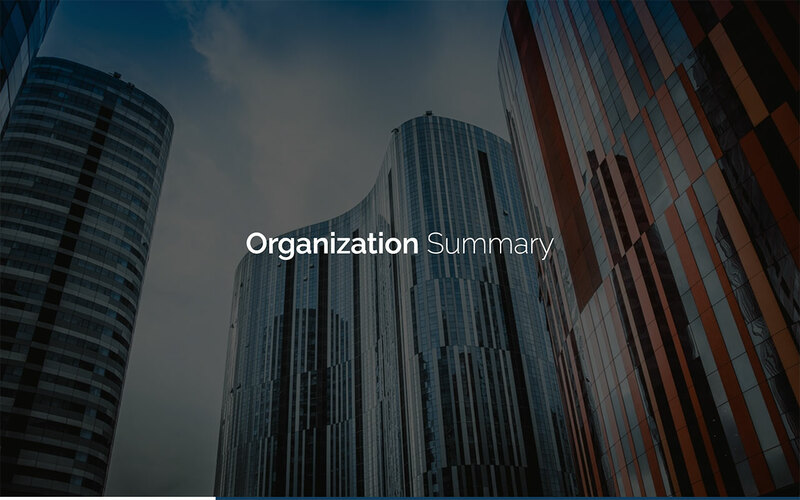 Summarize your nonprofit business plan on this opening slide. Introduce your organization and tell your audience what your business plan is all about. 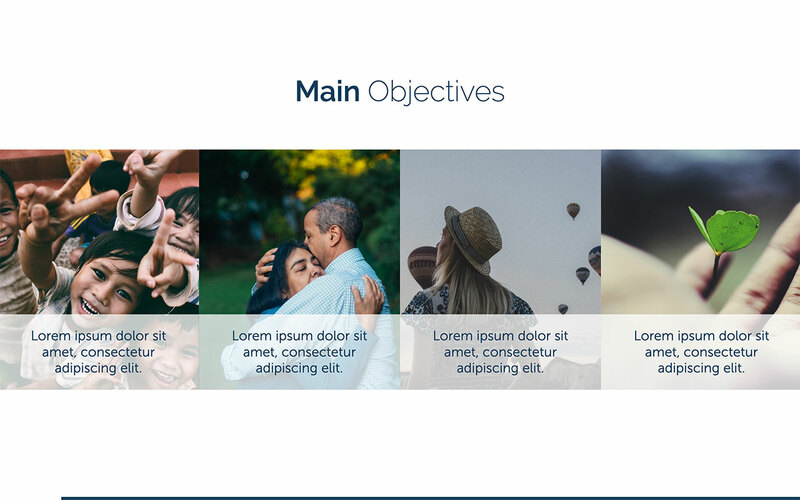 Describe your nonprofit objectives on this slide. Include details about a future fundraising project, for example. This slide lets you describe the purpose of your nonprofit engagingly. Include your organizational goals and values here. 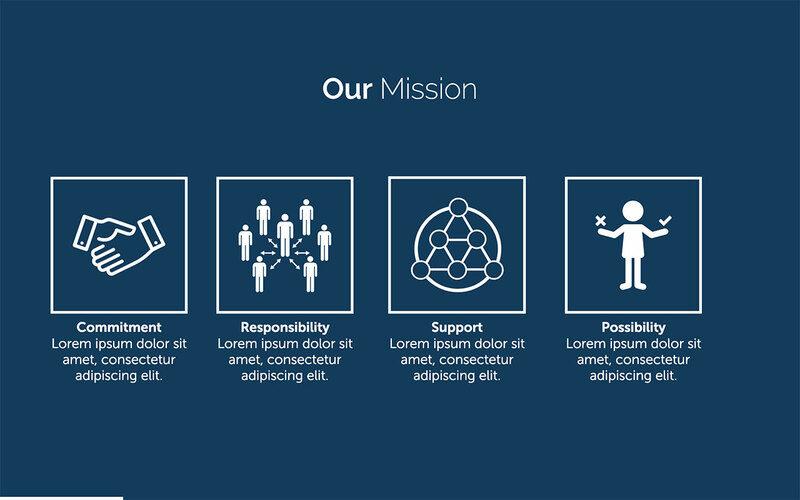 You can describe the mission of your nonprofit in greater detail on this slide. Include information about your commitment to a good cause, for example, or how you support the local community. 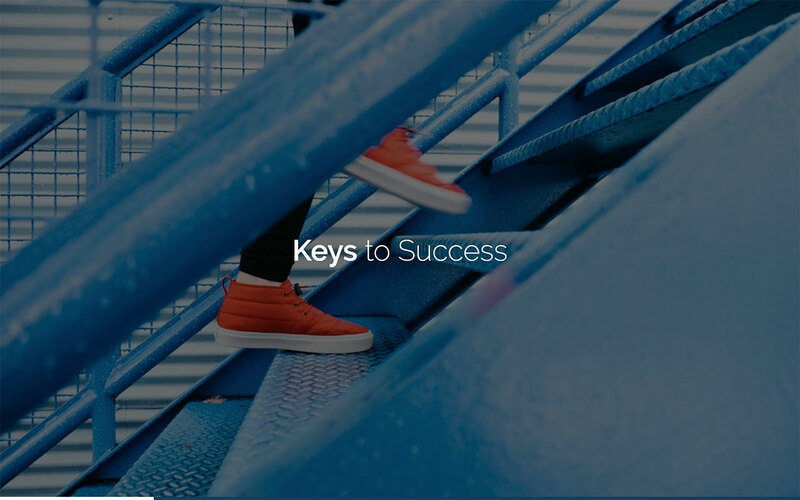 Outline the steps you plan to take to achieve success. This could convince companies to sponsor your fundraising efforts or donate money to your organization. 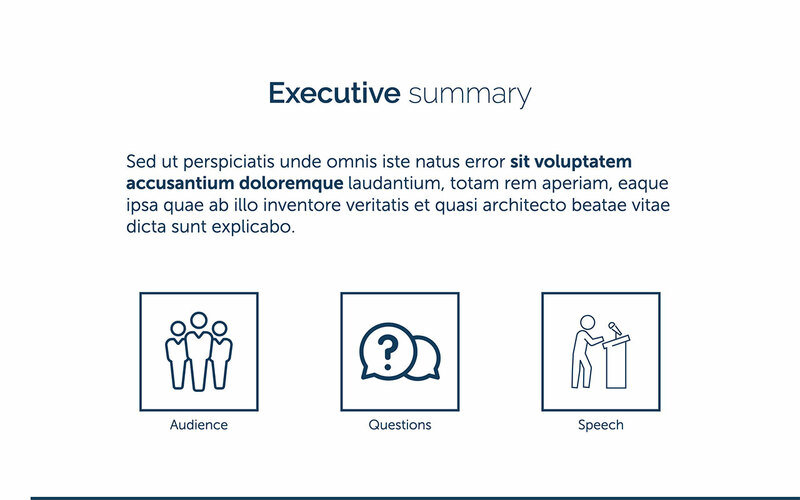 Using bullet points to convey this information will make it easier for your audience to understand your objectives. 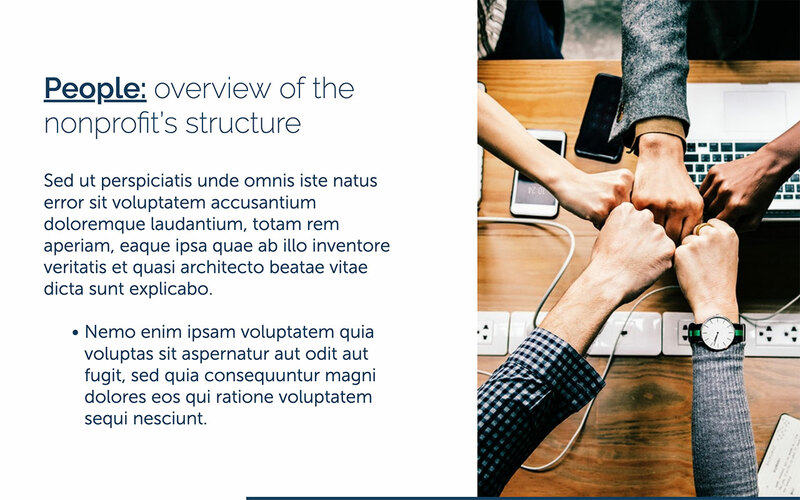 Detail the organizational structure of your nonprofit — how your organization works and the key people who make everything happen. 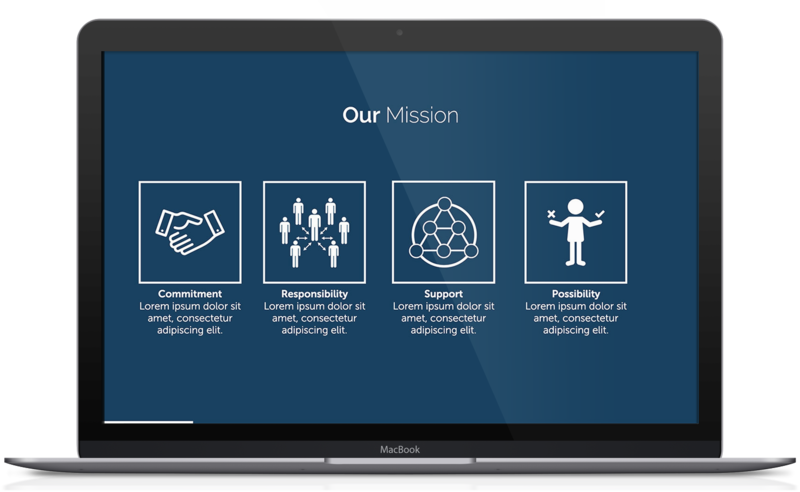 This slide lets you introduce your team to companies and other nonprofits that you want to work with. 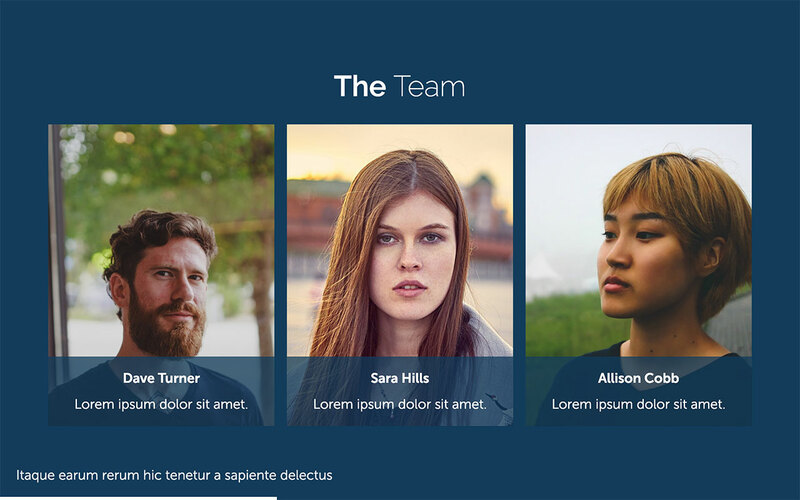 You can even include photos of your key team members. 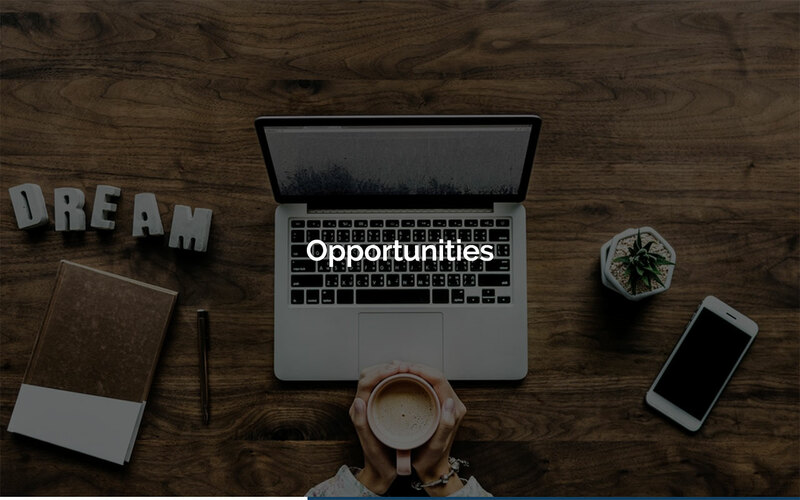 Identify opportunities for growth on this slide. 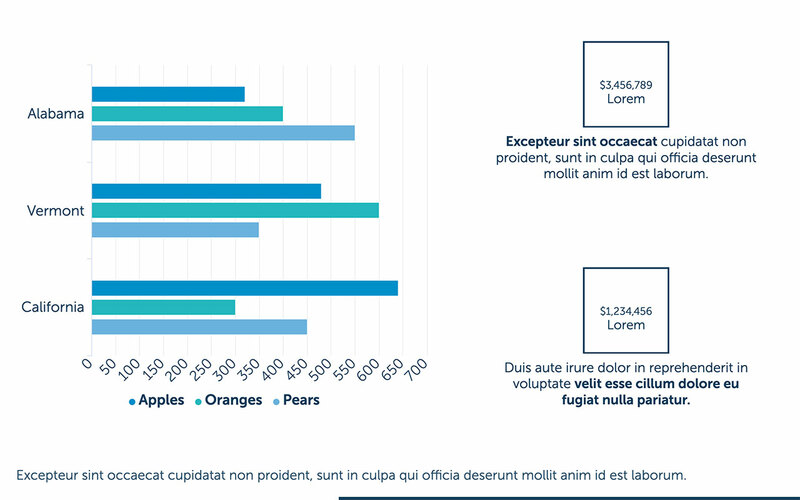 You can use charts to convey important data and forecast the future of your nonprofit. Prospective clients will want to see how you plan to grow your nonprofit. 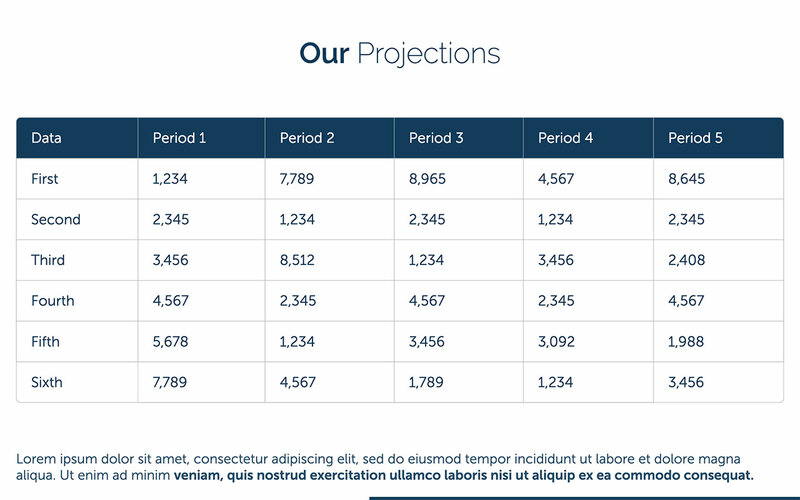 This slide lets you include predictions about future growth. Where do you see your nonprofit in the next five years? The next ten years? Outline the steps you plan to take for your organization to flourish. Include important financial information on this slide — how you plan to finance future fundraising drives in the short and long term, for example. 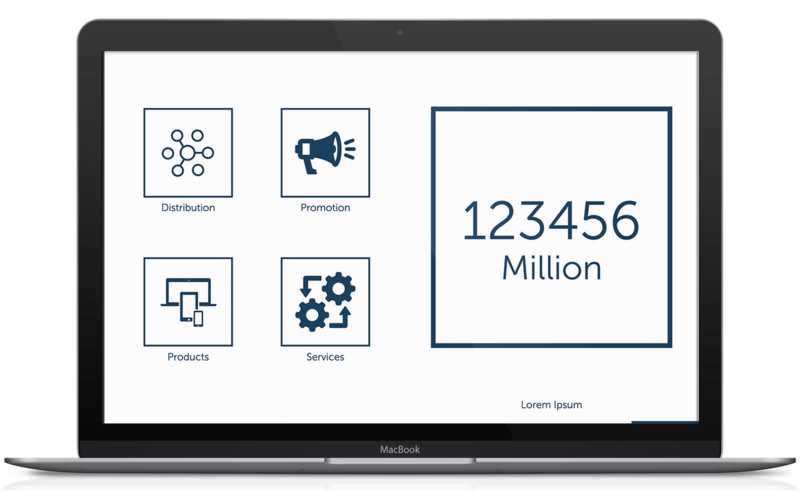 Detail any legal information that you want your audience to know. This might include recent legislation that will influence the way you run your nonprofit.